We want you to look good. That’s our goal. 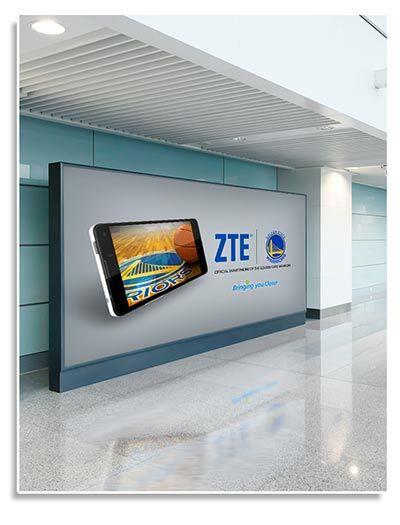 Digital signage draws attention. 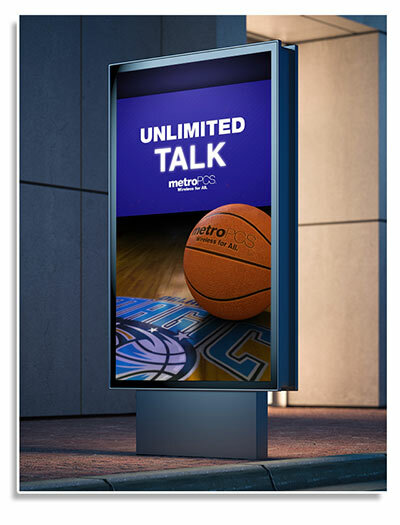 Well designed digital signage content not only draws attention but gets remembered. 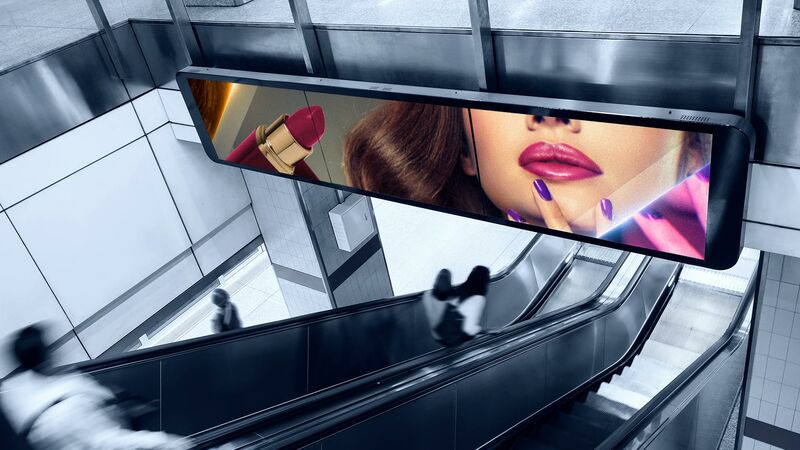 Not only do digital screens provide more vivid and vibrant depths of color, but they also allow the ability to incorporate attention grabbing motion graphics, animation, and video content. We are motion graphics artists at the core not print designers. 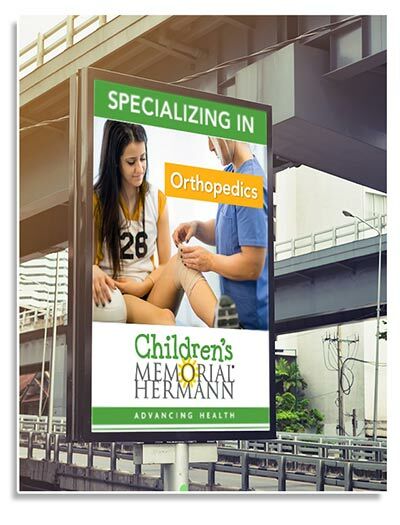 Creating motion design for digital sign ads that engages your customers is what we aim to do. Designing for digital signage platforms and players requires a attention to the technical details to get the best looking results. There isn’t a one size fits all file format that works on all that works on the digital signage systems in use today. 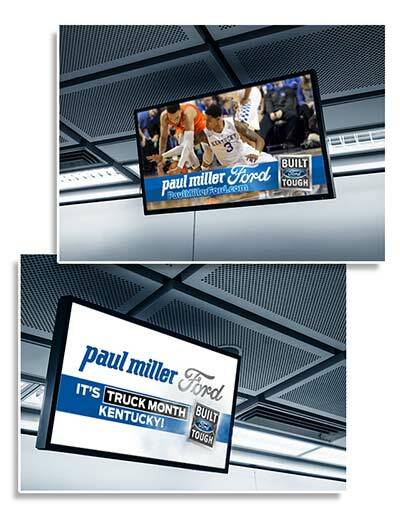 We understand the technical aspects of the simplest to the most advanced digital signage systems in use in the market. A consumer’s decision making process is greatly influenced by the visuals they are presented with. We understand that a successful brand must look good. 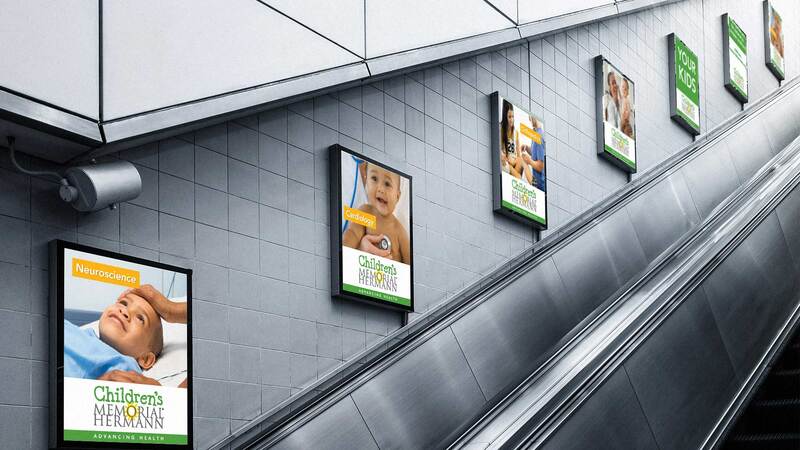 Over 75% of American consumers would act on an ad based solely on the appeal of its signage. We design directories for college campuses, business complexes, and sports venues. Digital signage directories are designed to not only look good but be easy to read. 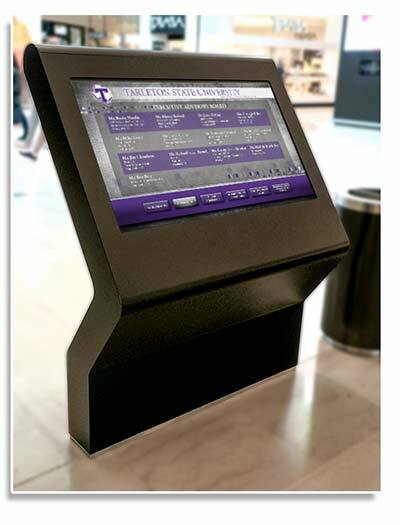 We take into account the average viewing distance and other aspects of the directory location when designing the most effective digital signage directory for your campus or location. There is no doubt that motion and animation draw more attention than static print design. Well crafted animation helps customers absorb the information and calls to action. Good motion design attracts and retains attention in ways that print can’t.